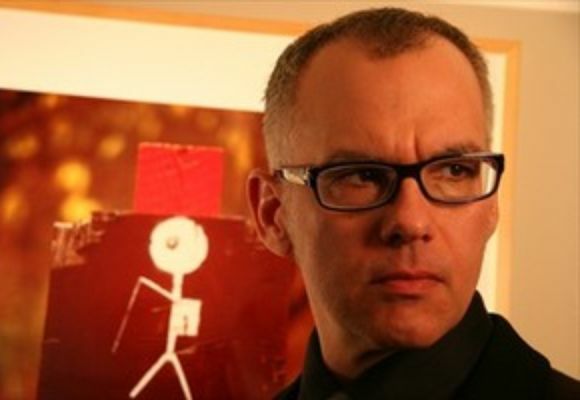 Progressive and contemporary jazz piano virtuoso Laurence Hobgood was born on December 23, 1949, in Salisbury, NC, where his father headed the theater department at Catawba College. The family relocated several times during Hobgood's childhood, following his father's professional career. They ultimately landed in Dallas, TX, where his father secured a job and eventually chaired the theater program at Southern Methodist University. A young Hobgood began formal classical piano studies at age six in Dallas, performing his own versions of Bach and Chopin; at age 12 was introduced to blues music through his family's church; and spent three years playing the Fender Rhodes electric piano with a country group called the Kingsmen. Several years later, after moving to Illinois, he began formal training in jazz, first at Urbana High School and then at the University of Illinois/Champaign-Urbana, yet another place where his father was employed. Hobgood was featured for three years in their premier jazz ensemble led by John Garvey, while his classical studies continued with Ian Hobson. Upon graduation, Hobgood headed for Chicago and put together his own trio, worked with guitarist Fareed Haque, and by 1992 enlisted drummer Paul Wertico and bassist Eric Hochberg, first as the New Trio and then Union, including bassist Brian Torff. Hobgood also joined a group led by saxophonist Ed Peterson that gigged regularly at the Green Mill nightclub. Peterson was a friend of a then up-and-coming vocalist named Kurt Elling. Hobgood and Elling became fast friends and collaborators, and have been consistently together during Elling's meteoric rise in the jazz vocal world, with Hobgood as his co-producer and music director. Hobgood has recorded several CDs for the British-based NAIM label and has worked in Chicago with Jim Gailloreto, John Moulder, and Brad Wheeler and on a broader scale with Clark Terry, Gary Burton, Eddie Daniels, Sheila Jordan, Bob Mintzer, Mark Whitfield, Jackie Allen, Eden Atwood, and Bob Belden when not with Elling. In 1995, Hobgood and Elling were named Chicagoans of the Year in the Arts by the Chicago Tribune newspaper. They have accrued numerous Grammy and Down Beat magazine nominations, with high placements and awards over the years, and have toured all over America and the world at numerous festivals and in major venues and clubs. They still appear frequently at the Green Mill when they are at home.